Gone are the days when foosball tables were only spotted at dorm rooms or the neighborhood watering holes. 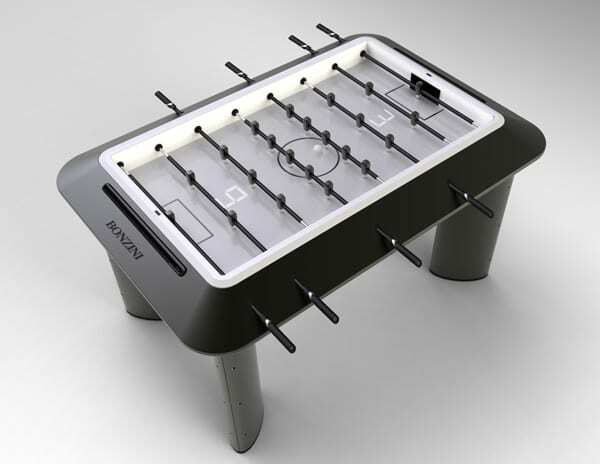 Thanks to the current trend of synthesizing technology with design, the archetype Foosball Table has undergone many changes. But that is a good sign, as the different incarnations will impress even the most discerning critic. The B99 Foosball Table has been designed by Michaël Imbert who has taken the hi-tech route without compromising on his creative vision. Here, functionality is put on the same pedestal as design and hence there is an app in the picture as well. The idea is to wirelessly sync a smartphone with the table, to give training, replay moves and even give access to match statistics. The fun doesn’t just stop here, as the hi-tech foosball table also features a Bang and Olufsen sound system, for an enhanced experience. The B99 highlights the current trend of game tables in modern homes. Not only will the table serve as a source of entertainment, but can also moonlight as a fantastic conversation piece. 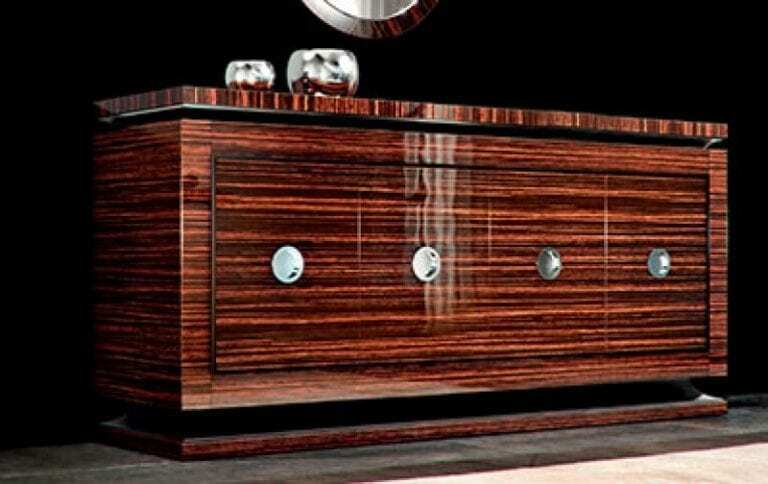 No doubt, a luxury lifestyle product, however that doesn’t mean it is an unnecessary purchase.